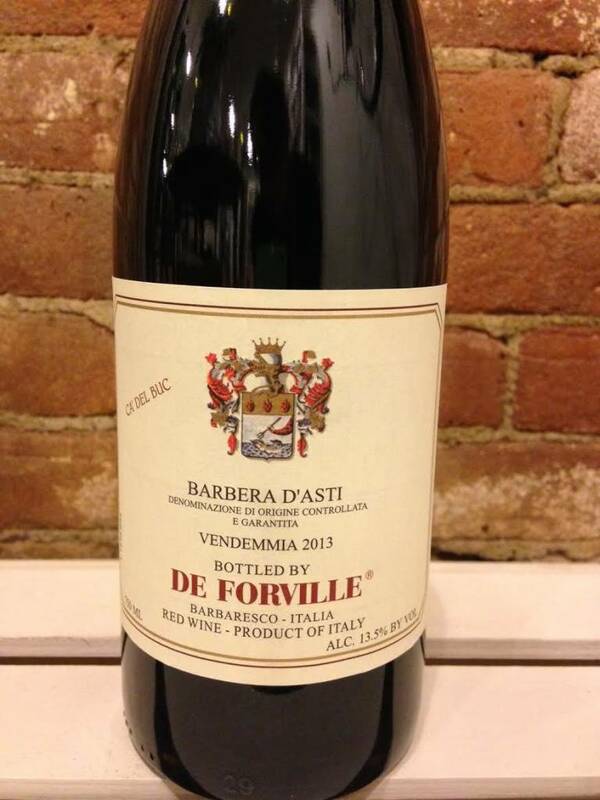 It doesn't get more classic than this deep, savory Barbera form the DeForville family. We have no idea how they produce wines of such breed, class, and typicity all at a cost to you that's terribly reasonable in a market consumed with overpriced frauds. 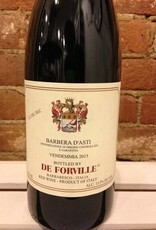 Buy this buy the case and drink now and age if you can possibly resist the temptation.